Felt is a kind of precious materials in papermaking process. It can dewater, slow down the vibration and adjust the paper web line. It’s common that felt becomes wider after using for a certain time. It’s impertinent to tear it. Firstly halt and wait for the felt becomes dry. Then cut down the extra edges and use soldering iron to scald edge. Felt knurling mainly occurs in Tissue paper machine. The main reasons are as follows. 5. Fibers’ thickness is undeserved. Remove paper pulp, slow down drive speed, continue opening the vaccum and spray pipe. Stop the spray pipe when felt is clean. After felt dry, the felt knurling position will become white. 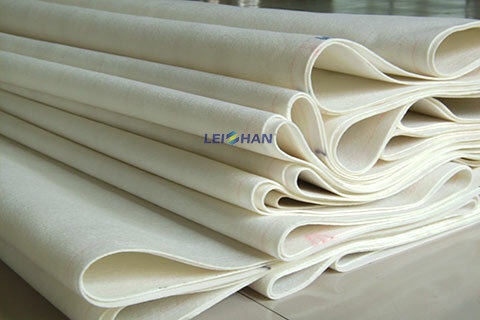 Leizhan provides various kinds of paper and pulp machien. Welcome to contacy us for more details.